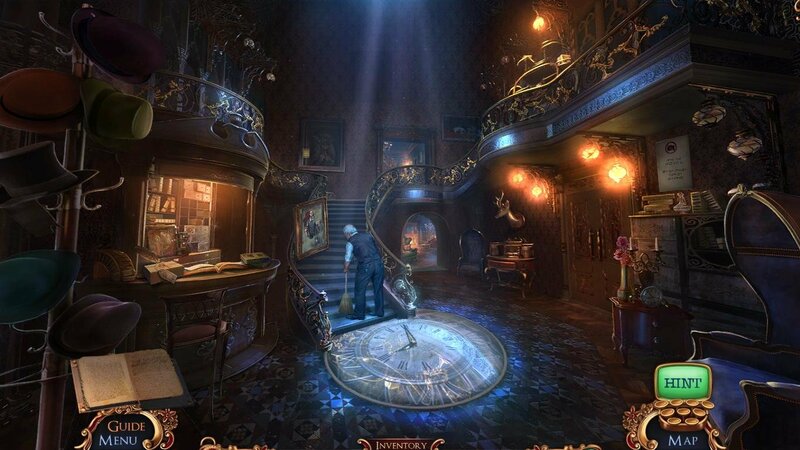 Available in both Collector’s Edition and standard version downloads. 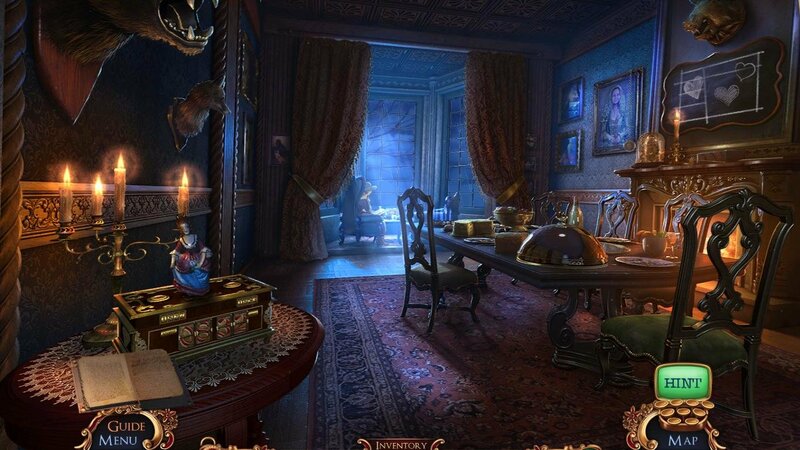 Stuck in Mystery Case Files: Broken Hour, or looking for the best way to proceed? 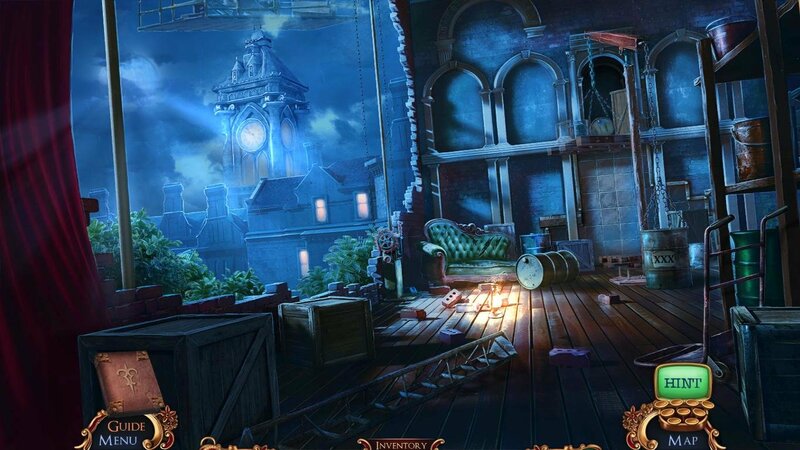 Click below to view our walkthrough for Mystery Case Files: Broken Hour and wonder no more! 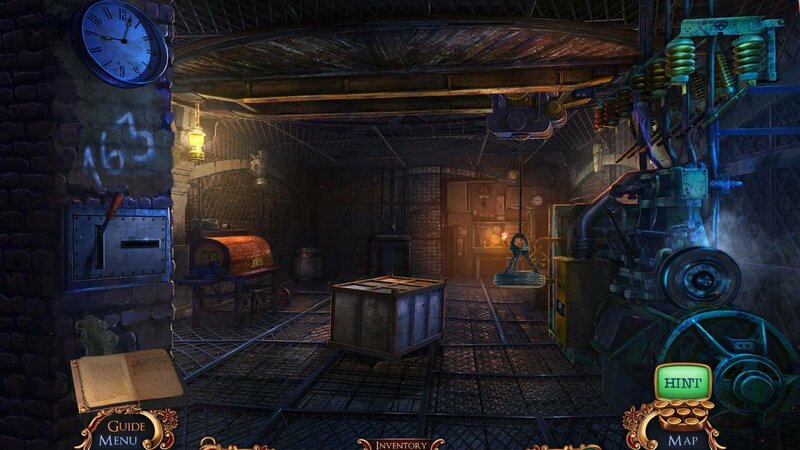 Mystery Case Files: Broken Hour is an adventure game, released in 2016 by Eipix Entertainment. 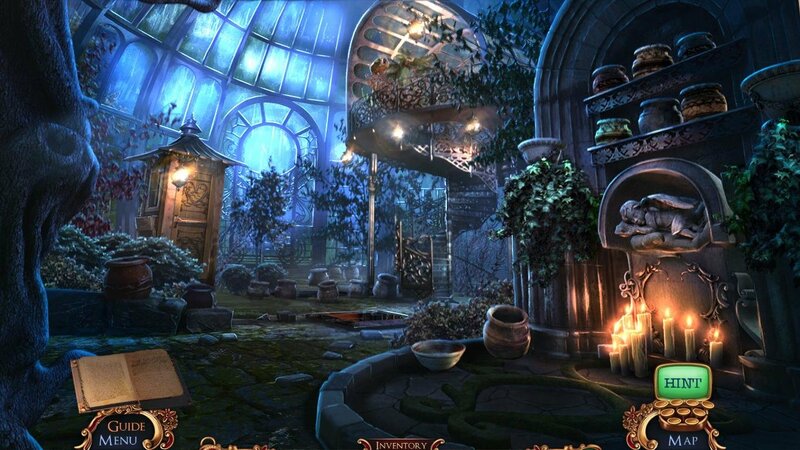 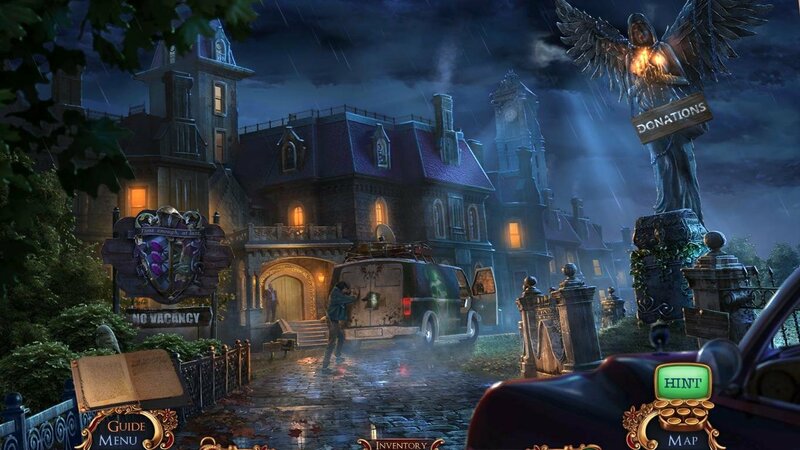 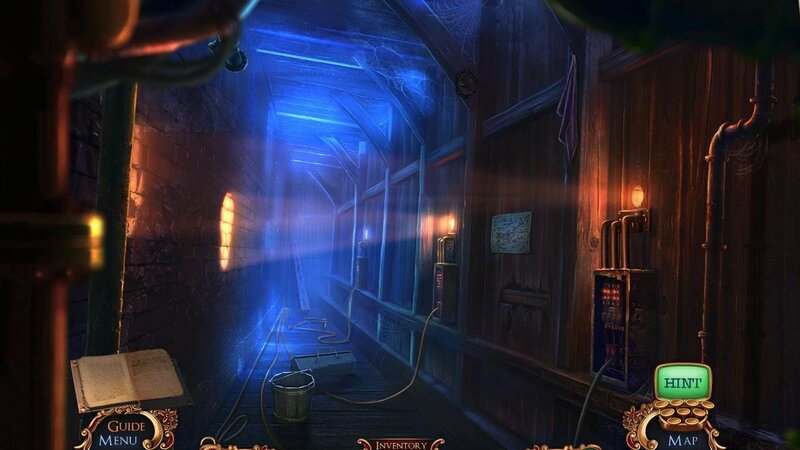 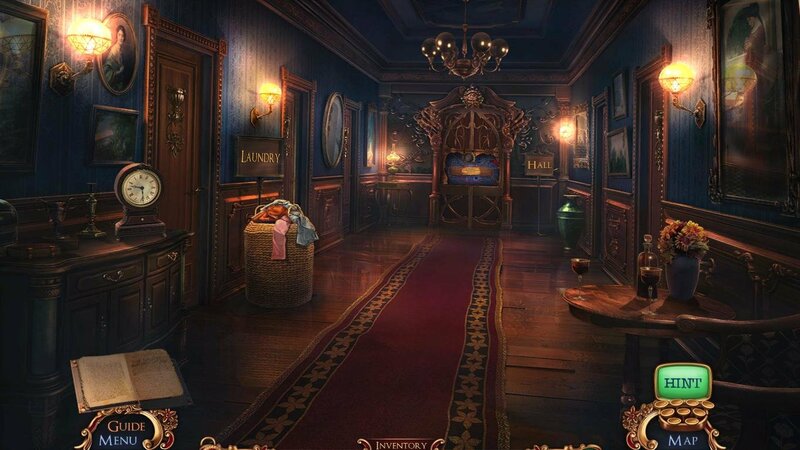 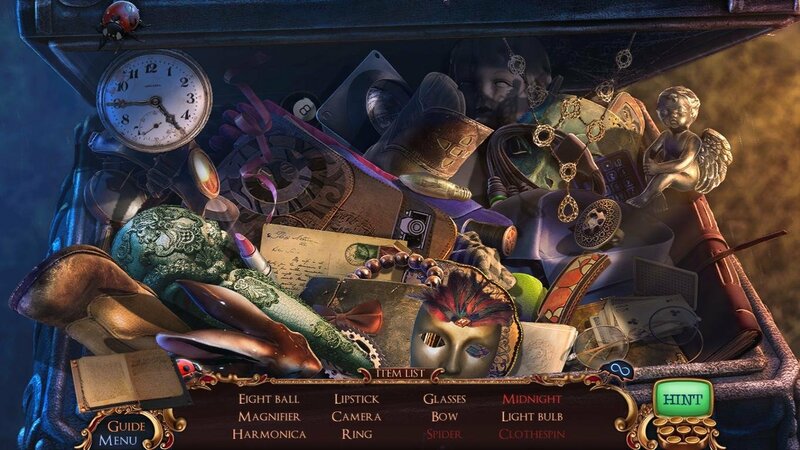 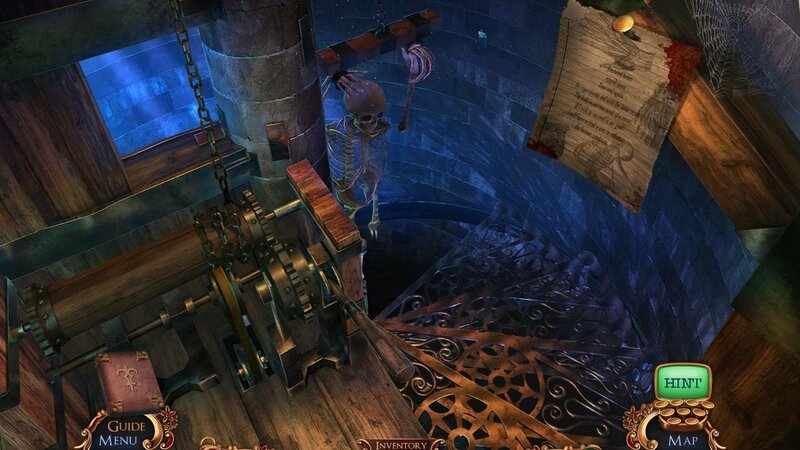 Mystery Case Files: Broken Hour has a Illustrated realism style and uses a Point-and-click control scheme. 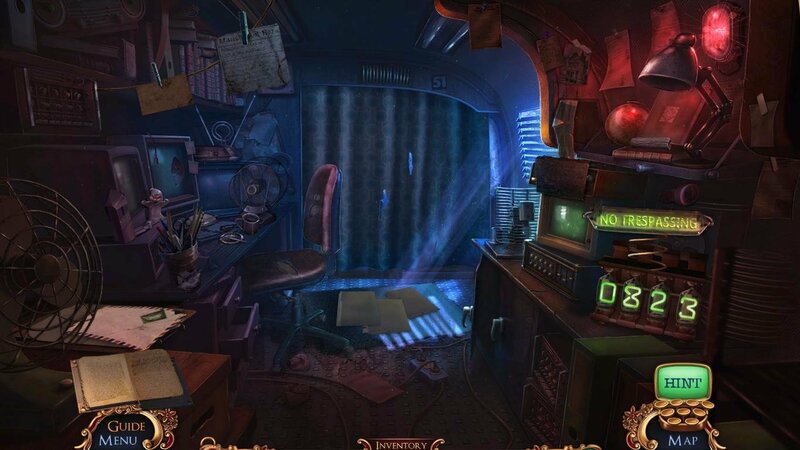 Adventure Gamers have not yet published a review of Mystery Case Files: Broken Hour, at this time the community has not provided a rating for Mystery Case Files: Broken Hour.